Following in the rich traditions of Costa's magnificent Italian-inspired vessels, the Costa neoRomantica epitomizes our devotion to Italian design. Richly embellished public rooms feature rare woods and Carrara marble, exquisitely detailed by the finest European artisans. The Costa neoRomantica's staterooms are generously proportioned and luxuriously appointed. Refresh yourself in our fully contained spa which offers beauty treatments, therapies and personalized instruction. The talented designers of the Costa neoRomantica have spared no expense to make her the most comfortable and elegant ship afloat. 789 cabins and 15 cabin categories. Sailing though the Fjords was a breathtaking experience. 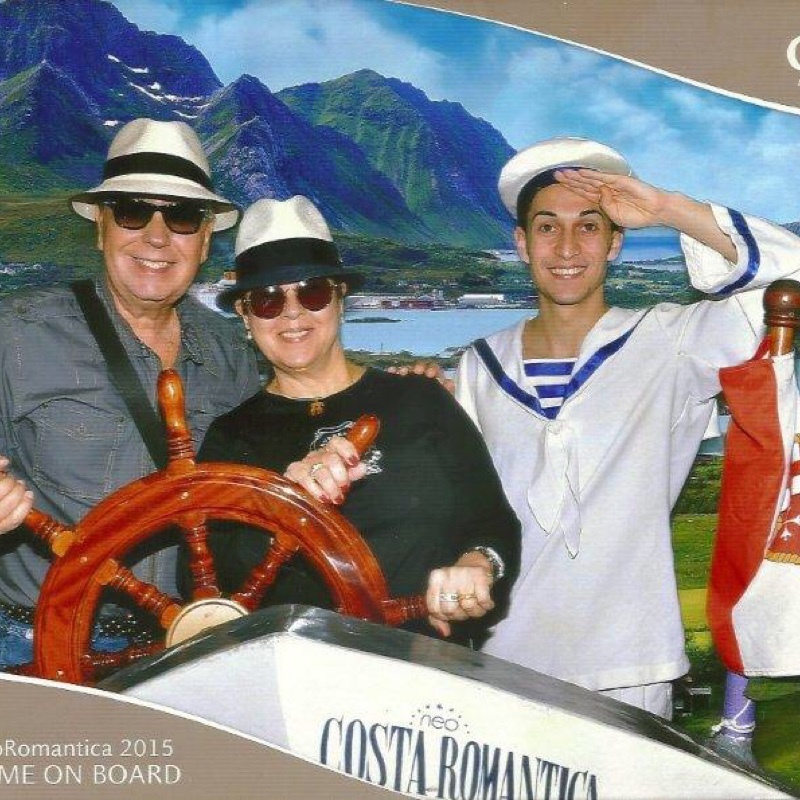 We cruise with Costa (this is our 3rd time) because they always have different destinations than the other cruise lines as well as the continental flare and delicious pasta! They did not disappoint with this cruise. That being said there are a few things that bother me. Smoking is allowed on the ship, and being an ashmatic, this can be bothersome at times. Also there is a bit of disorganization on the boat with all activities. If you ignore these issues, you will have an amzing time on Costa. The room did not have a porthole which I thought it did from the info I was given when I booked it. Crew were definitely attentive and personable. Great leadership presence in all facilities. Dining experiences actually exceeded my expectations - main dining room was excellent. Limited entertainment options. Destinations and time in port were ideal. Embarquement/disembarquement was very organized and well managed. Will definitely cruise Costa again! 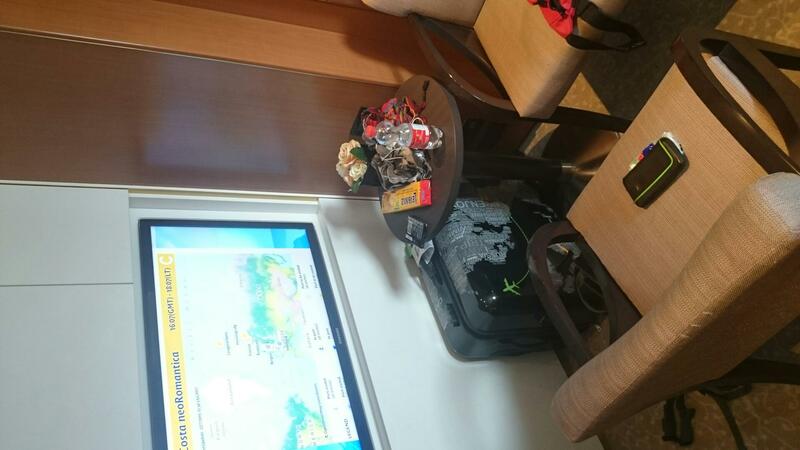 Few English speaking passengers - but all information and crew members spoke English and were able to assist. Great European Experience! Destinations and time in port were ideal, some local flavor as well as major sites. Go to Meteora in Volos!!!!! !